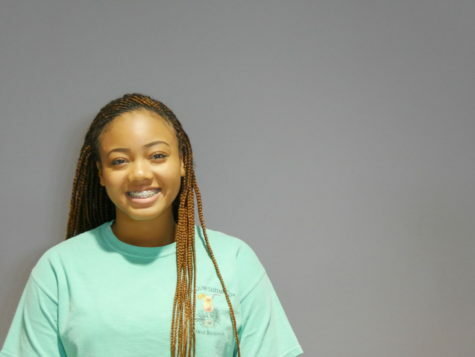 Briana Ramsey is a passionate individual who is involved in many extracurricular activities. She is one of the founders for The Great Grizzlies and is the president of the school's debate team. She’s a great multitasker, balancing school activities, work, helping out with her siblings and still manages to have time for herself. Briana enjoys spending time with her friends and family but also loves to kick back and binge watch her favorite shows on netflix. She was originally going to be in journalism but got the awesome chance to be part of the newspaper staff.